We specialise in installing CCTV Cameras for businesses and organisations across the UK using a network of experience installers. 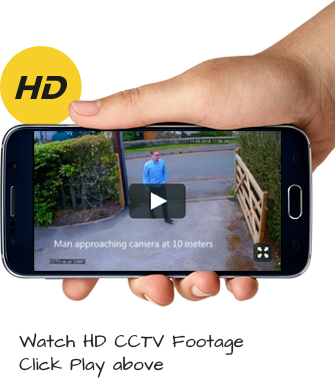 In terms of camera technology, older cheaper units use analogue technology – whereas newer IP CCTV and HD CCTV cameras use digital high-definition technology to give you better images and more flexibility. This mean you need less cameras to do the same or better job as an older analogue system.